Autumn is my favorite time of the year the scenery creates such a rich color palette featuring; burnt orange, deep red and mocha shades. 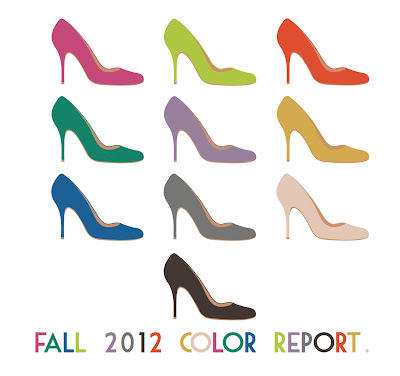 I have had months to come to terms with Pantone’s Fall 2012 color palette and I just can’t. These colors express a very loud 60’s vibe with limited colors that I would even correlate with fall. 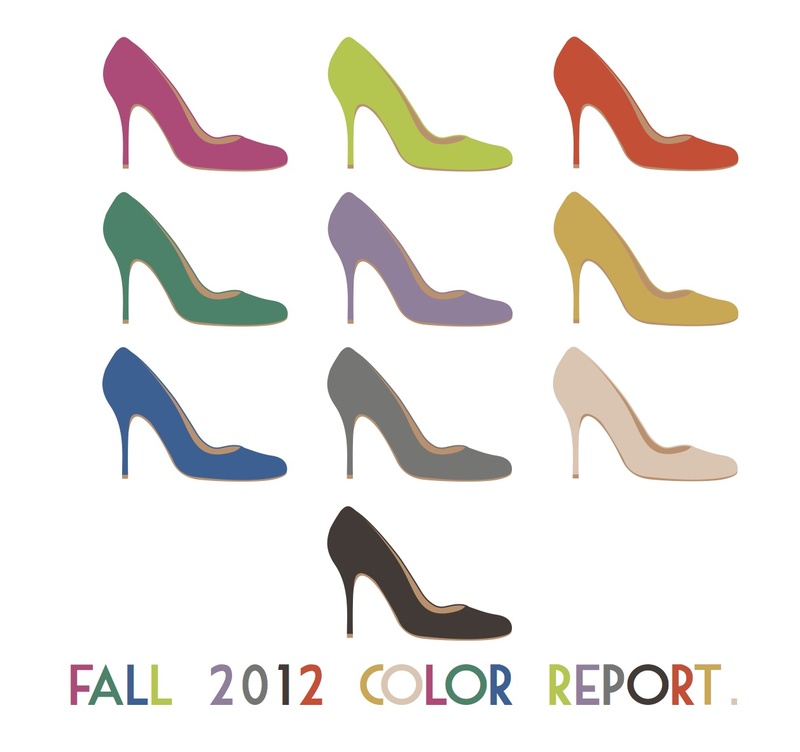 Nonetheless these are the colors that will be gracing clothing racks in every major department store. What do you think about these colors for fall? I love these colors. I'm extremely drawn to the jewel tones and the nudes. I plan on wearing the blue and green colors this fall. Trying to stay away from all black. i love wearing pops of bold colors! I must say that I really like them!! I heard that Kelly Green is going to be the #1 color for the fall! I am pretty pumped because it's my fave!! LOVE the orange and yellow. Cant wait til FALL! love love love these fall colors! They don't make me think of fall but I do like the colors. Gross. To me these aren't fall colors. I do like the cream color, although I am not sure I would look right in it. I can't WAIT until oranges and teals go away already! The 80s are long gone, and the companies trying to relive them in fashion are hardly re-doing it right.